Being a solo parent might have come to you unexpectedly or it may be what you have always planned. Even the most resourceful parent may find themselves in need of support, ideas, and resources. No matter the circumstances, this is the right place to find everything you need to be an outstanding solo parent. Host Robbin Rockett brings on a different guest each week to discuss all the aspects of being a single parent. 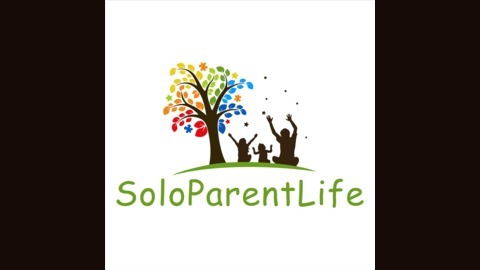 You may be solo in your parenting role, but you are not alone. Listen to the show each week to find refreshing new ideas, hear stories of other solo parents, and connect with the community that is here to support you! 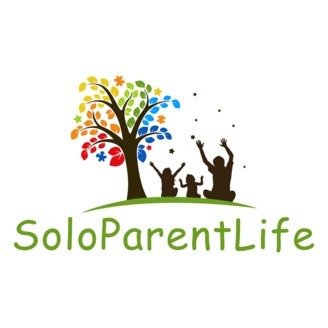 Get tips and resources to help you thrive as a single parent at http:/www.SoloParentLife.com.